These are brand new never used. 2 were only used for test fitting, the other 2 are still in the box. the color is chromium. 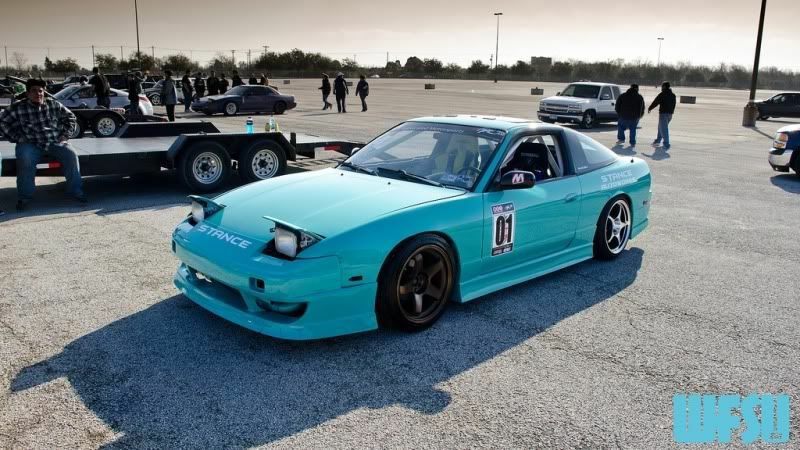 Last edited by -Two40sx-; 11-16-2011 at 06:14 PM. Find More Posts by ahhh! 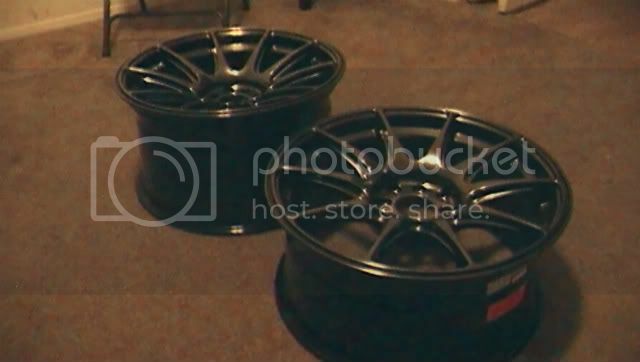 Want the pair of 17x9.75 willing to seperate these? would have to have both buyers ready. 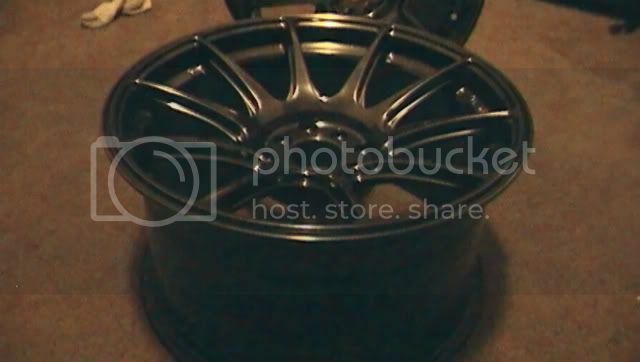 Would they fit well on a s13 hatch you think? ya they would with some fender rolling and pulling. Find More Posts by got_rwd? see what the seller is doing here, is to set the price high at OBO, to scare away low ballers.. when in reality, he may only be looking to get 500 firm. not saying thats what he wants, but its a common practice. Asking more for something than you can purchase it new pretty much scares all the buyers away.